Our product range includes a wide range of amtolmetin guacil, dexketoprofen trometamol, fenspiride hydrochloride and morniflumate chemical. We are enthusiastically affianced in providing Amtolmetin Guacil Powder us. 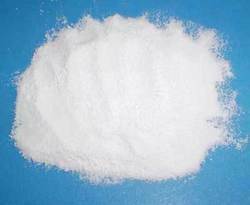 This aliskiren hemifumarate chemical is formulated by using of pure quality chemicals and other allied chemical compounds. 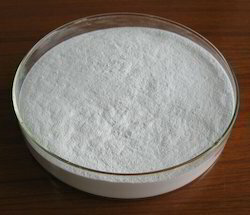 It is widely used in various chemical industries for chemical reaction & medicinal purpose. This chemical doesn’t have pungent smell. 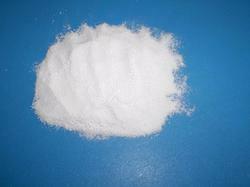 Clients can buy this chemical from us in assorted packaging options as per their needs. 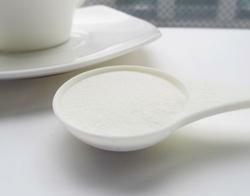 Our company is the leading name in the market involved in offering best quality of Dexketoprofen Trometamol. This Dexketoprofen Trometamol is available in the market in wide range. The offered Dexketoprofen Trometamol is extensively used in treatment of mild to moderate pain and in major orthopaedic surgery. Molecular weight:296.83density:1.19gcm3boiling point:474.3°cat760mmhgmelting point:235-238°c (dec.)flash point:240.6°cstorage temperature:refrigerator usage:bronchodilator with anti-inflammatory properties. Inhibits mucus secretion and reduces the release of tachykinins at a prejunctional level by its anti-muscarinic action. It also may be an antagonist at α adrenergic and h1 histamine receptors.